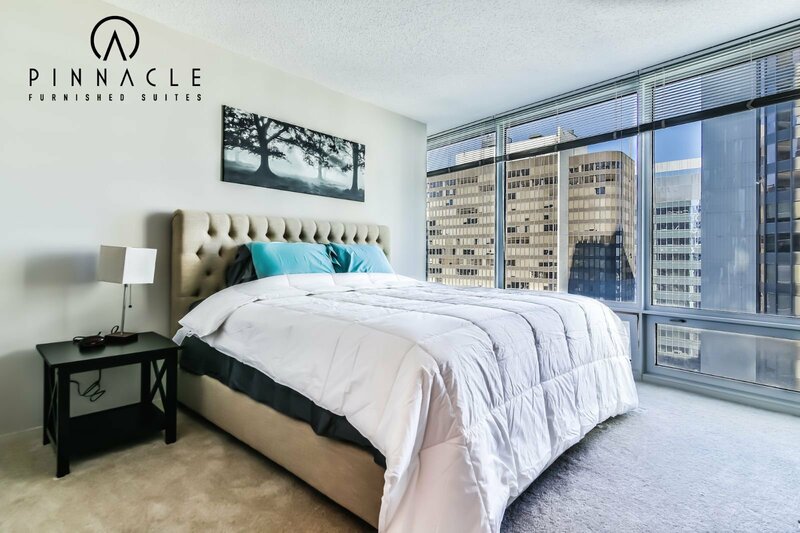  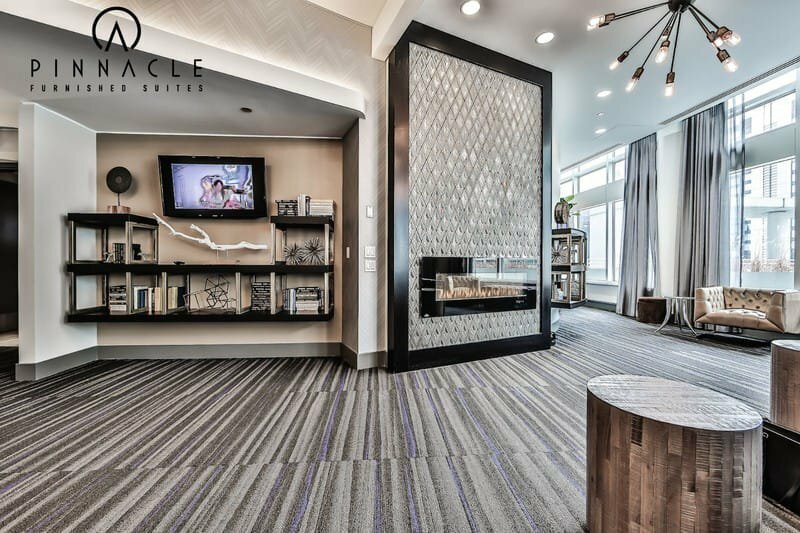 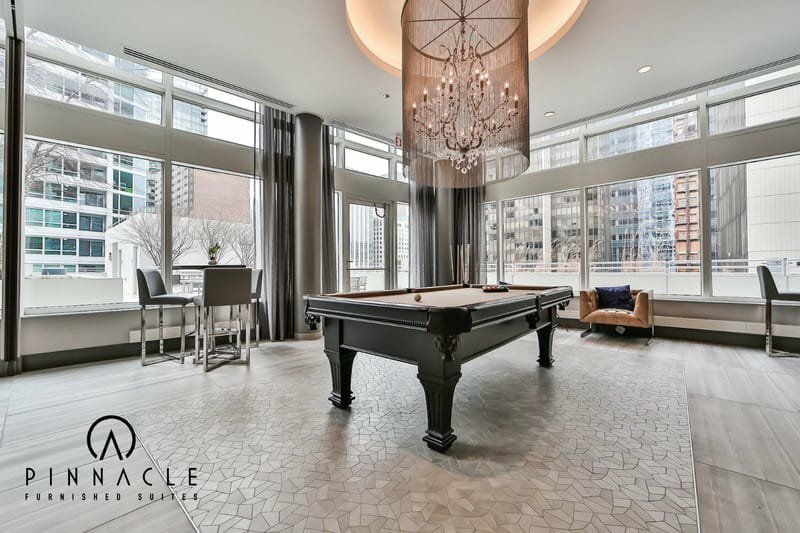 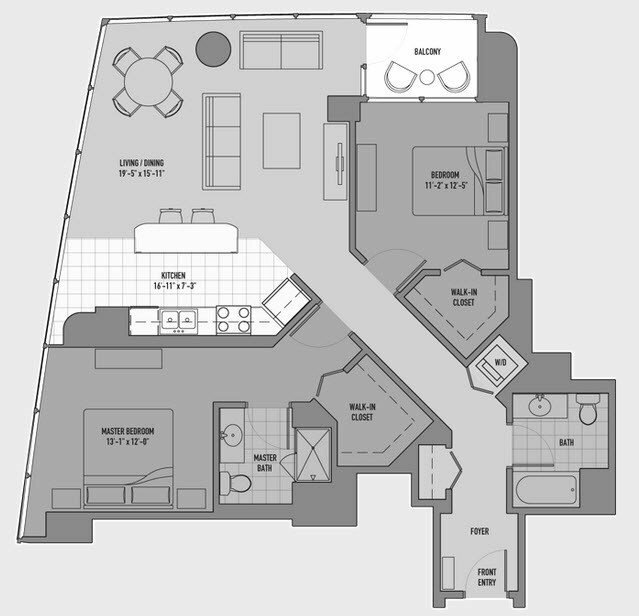 Atwater Apartments is one of the premiere luxury buildings in Streeterville and was constructed by the well renowned Golub and Company. 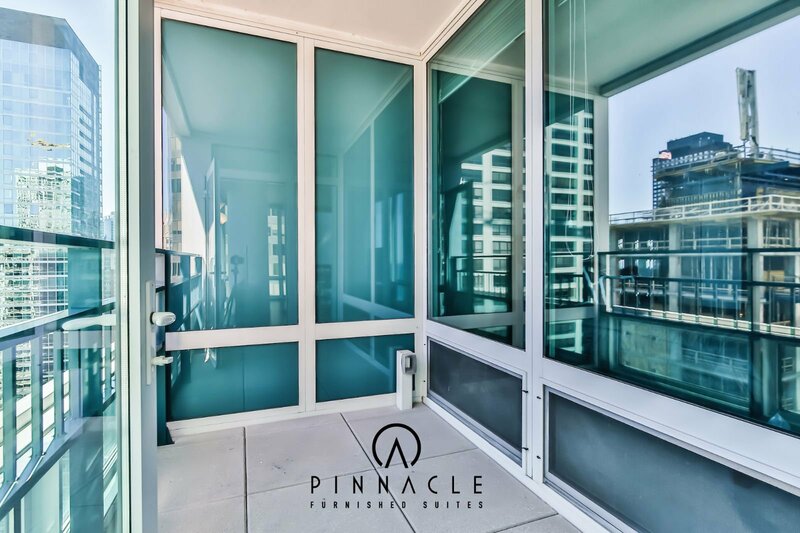 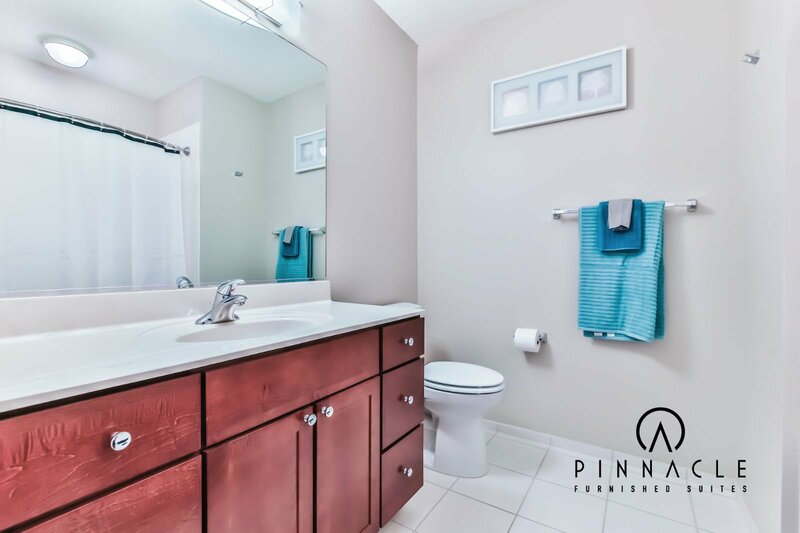 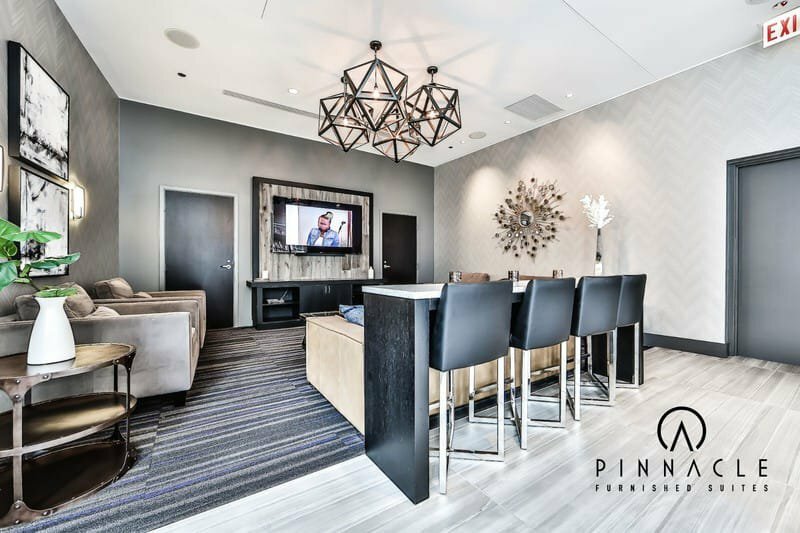 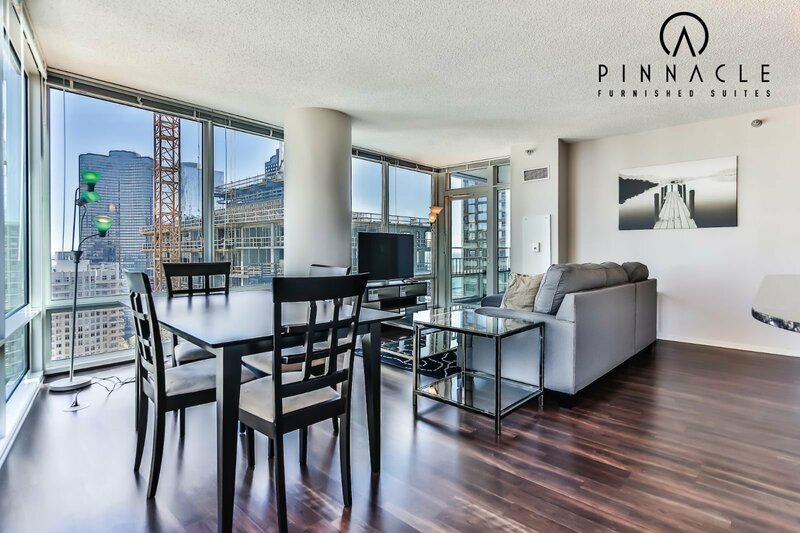 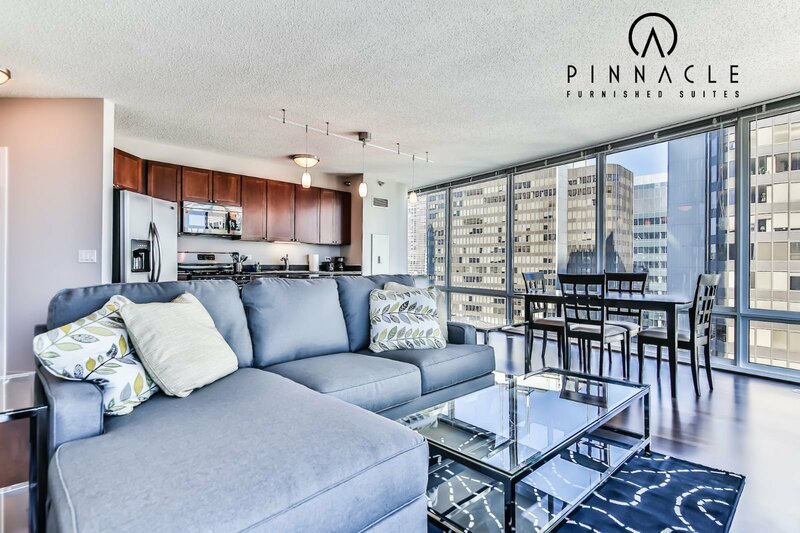 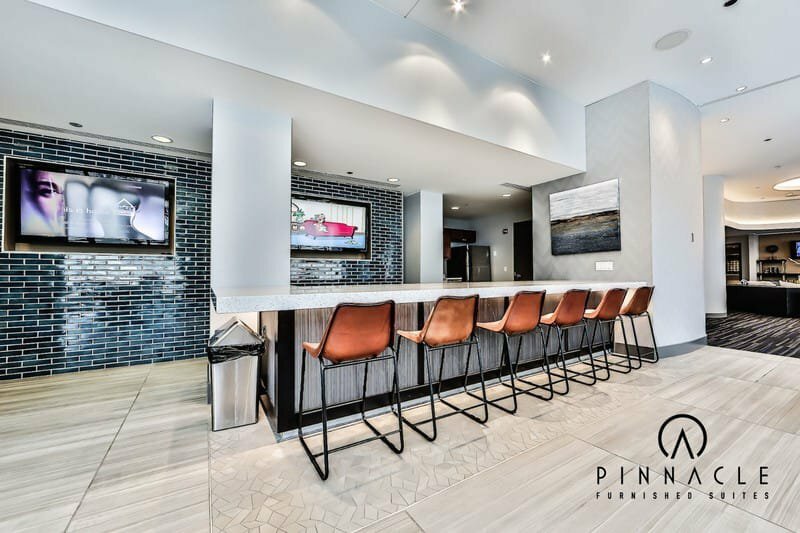 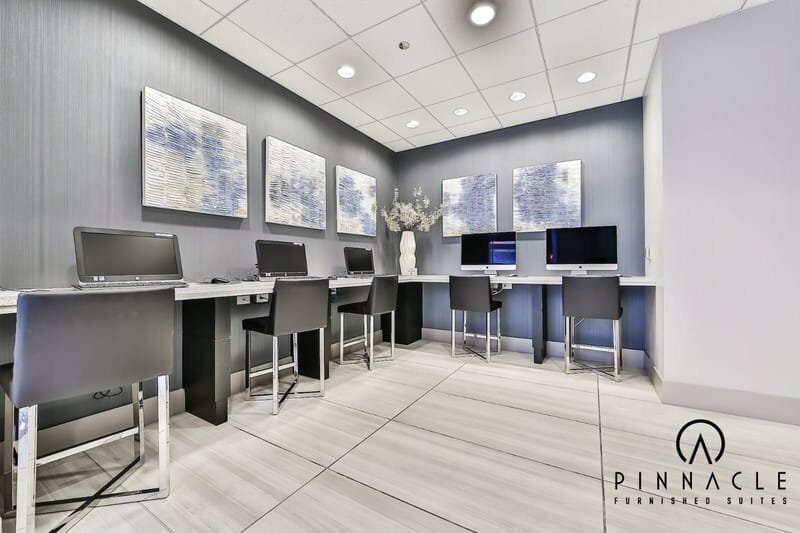 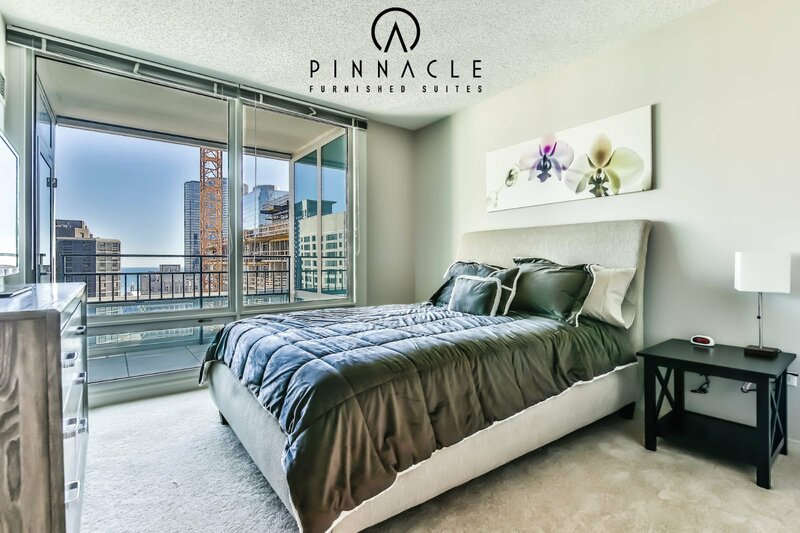 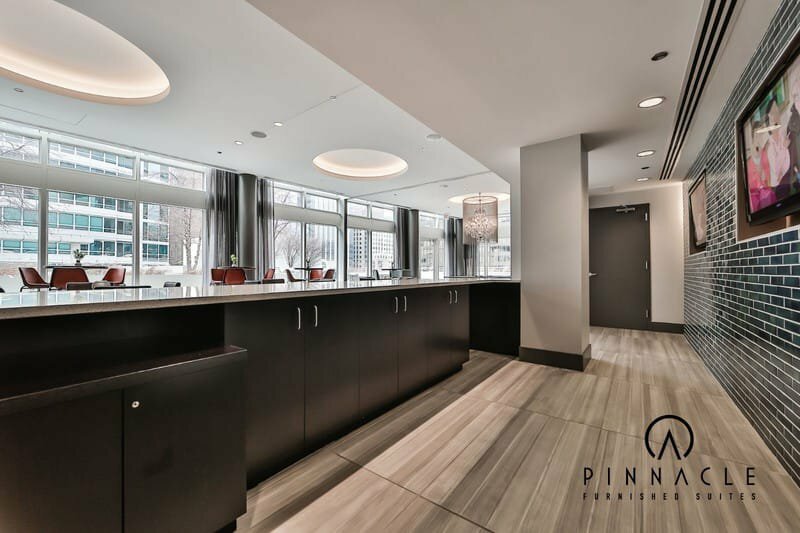 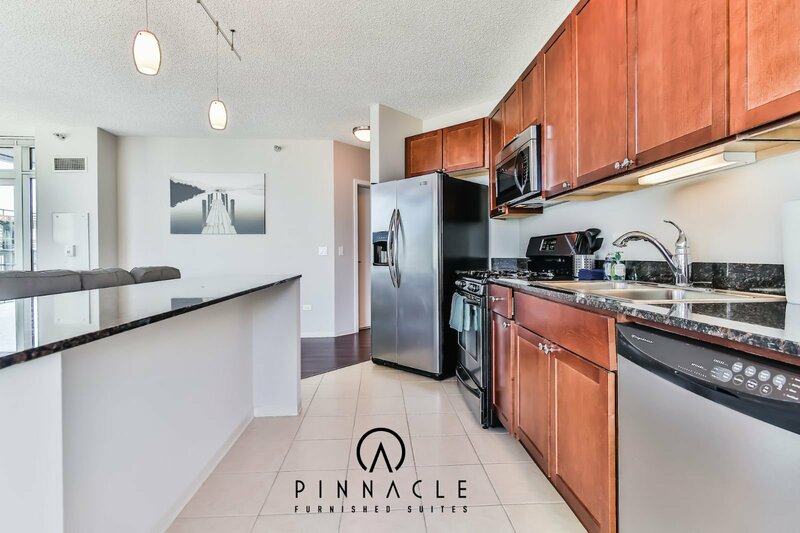 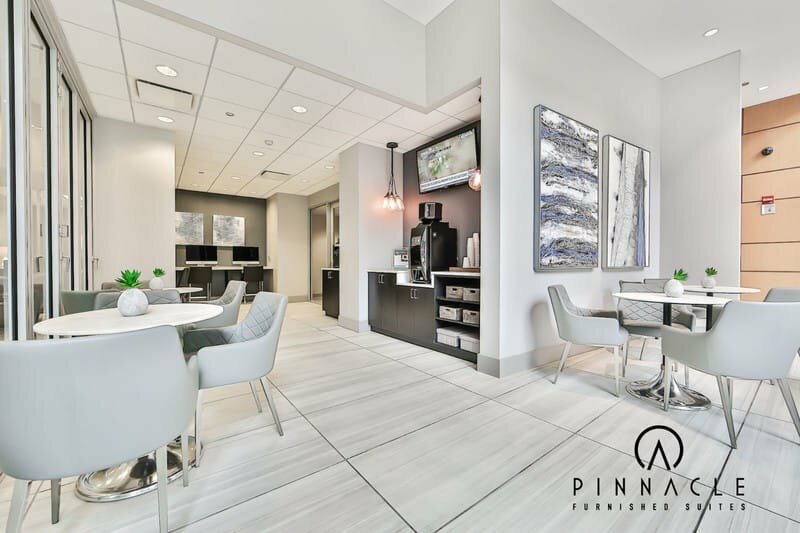 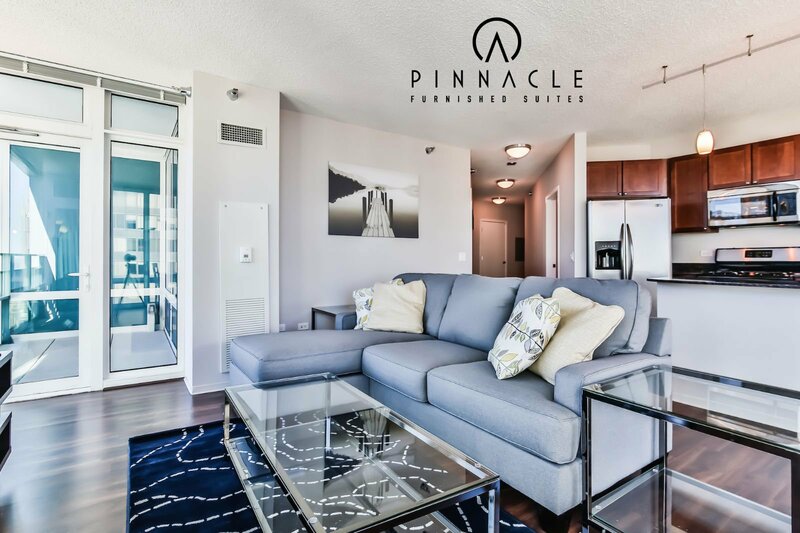 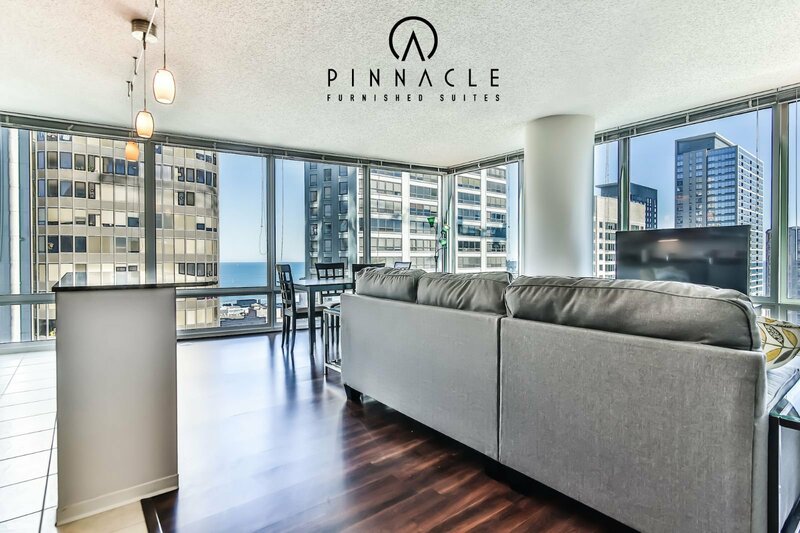 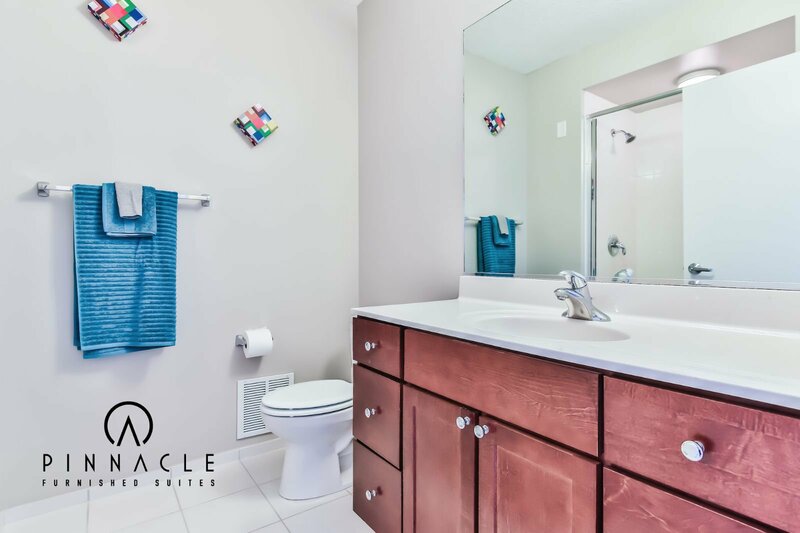 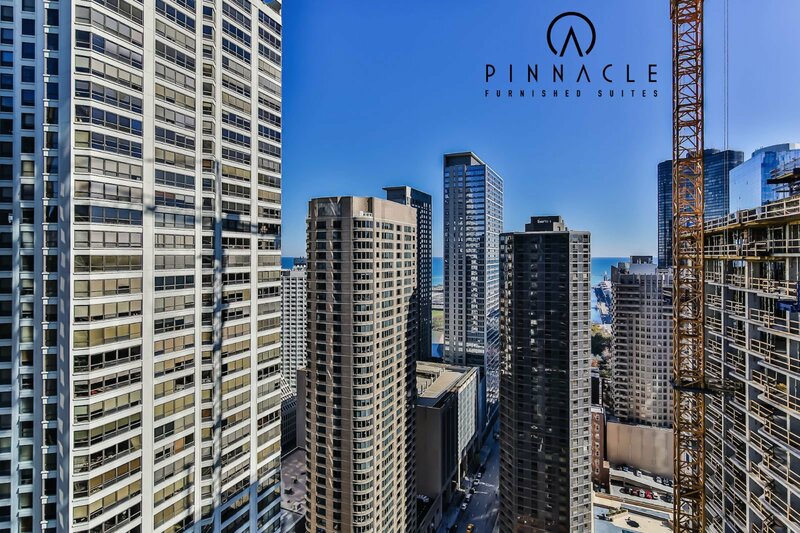 This beautiful building contains some of the best views in all of Chicago and offers top of the line units and even better service. 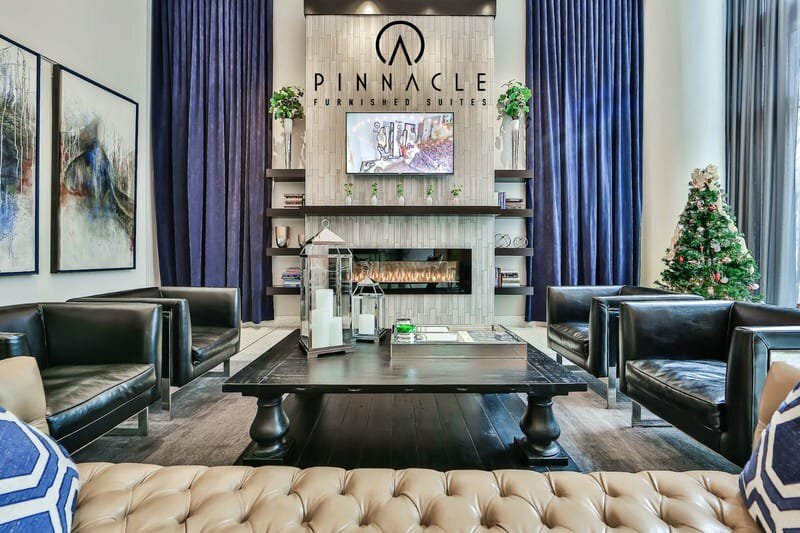 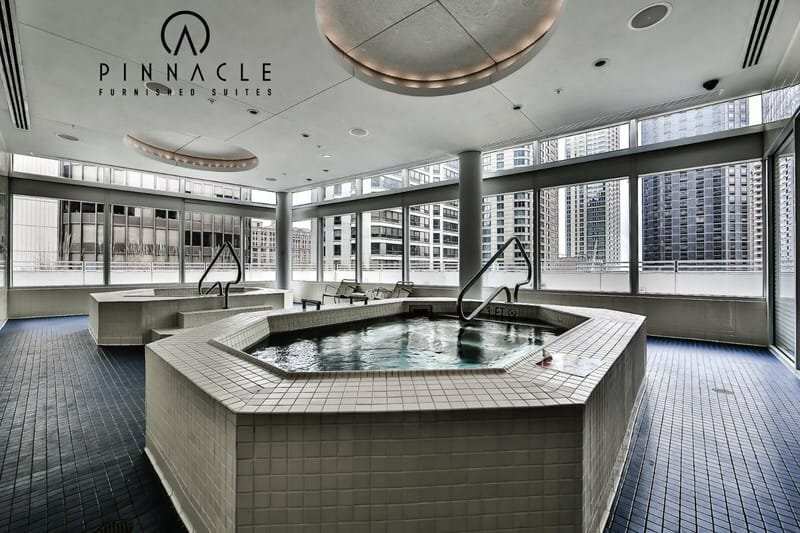 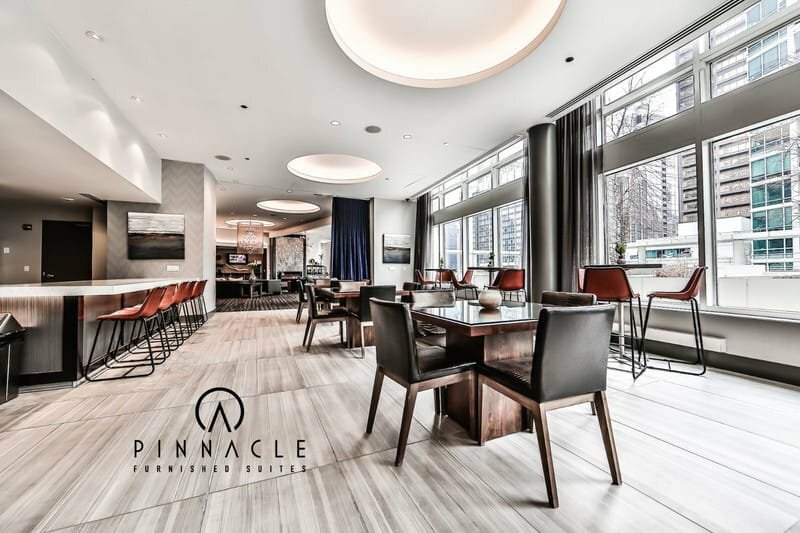 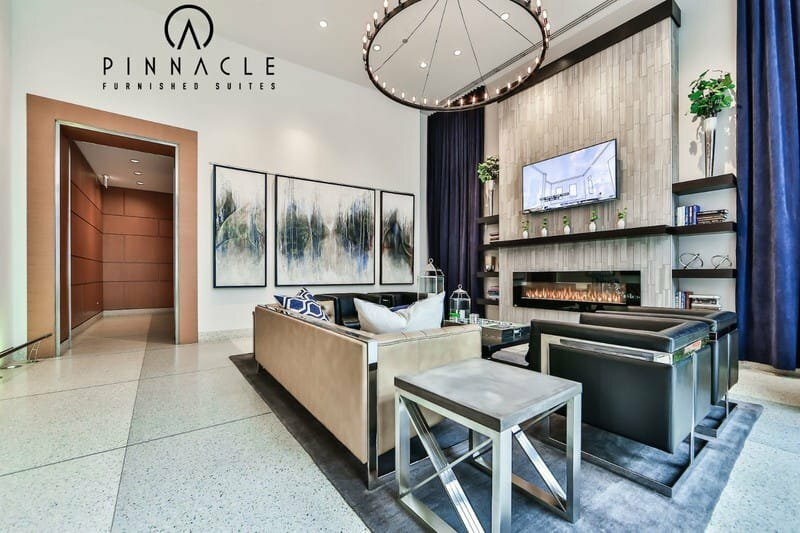 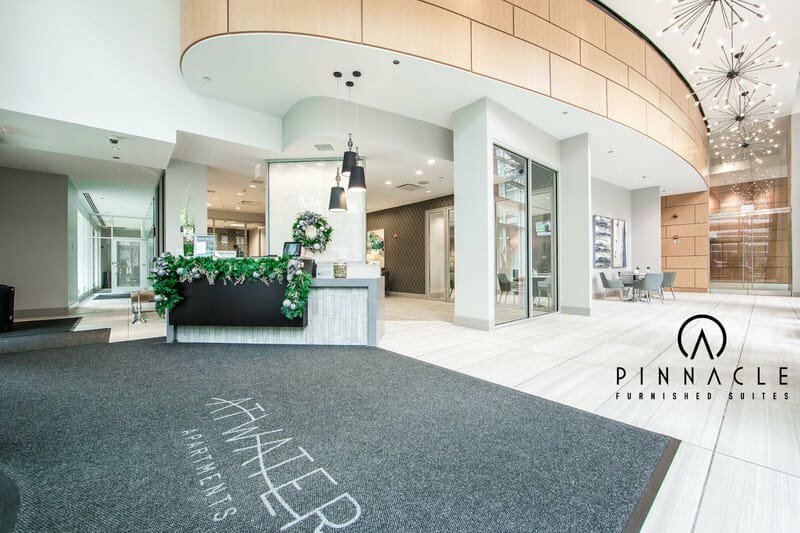 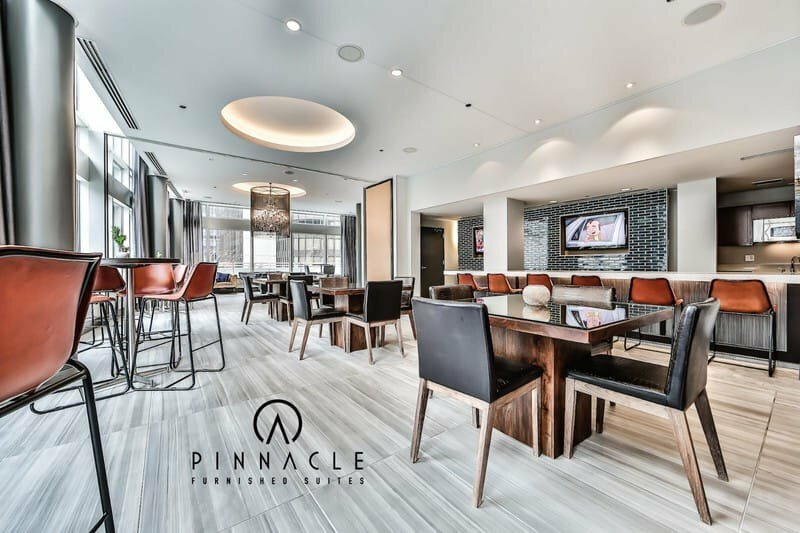 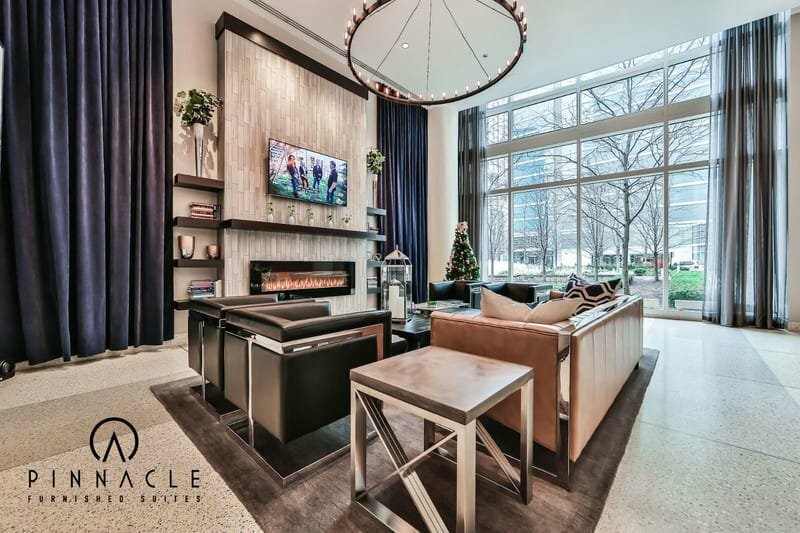 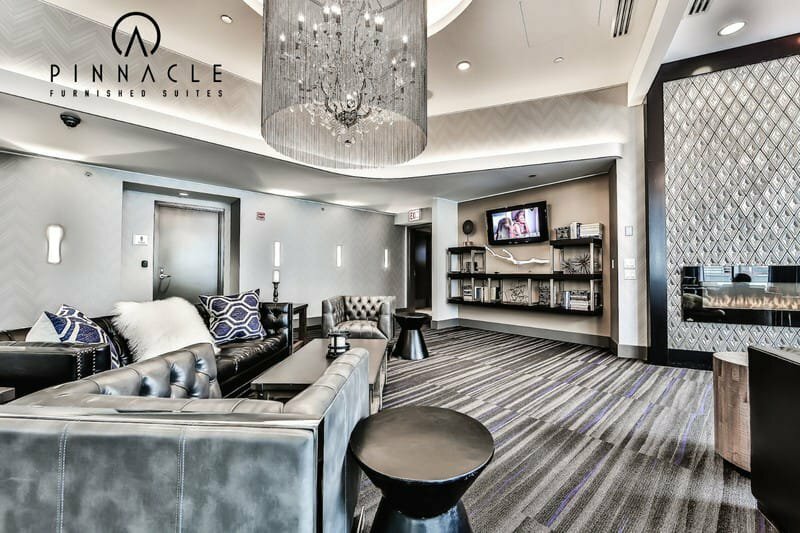 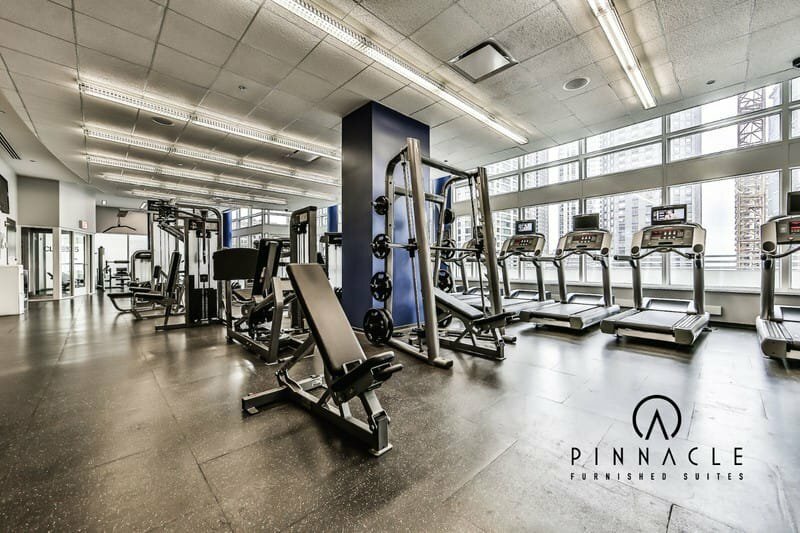 The building is situated in the absolute heart of the Streeterville neighborhood and is just steps from Lake Shore Drive, Navy Pier, Ohio Street Beach, the Magnificent Mile, and the Chicago River. 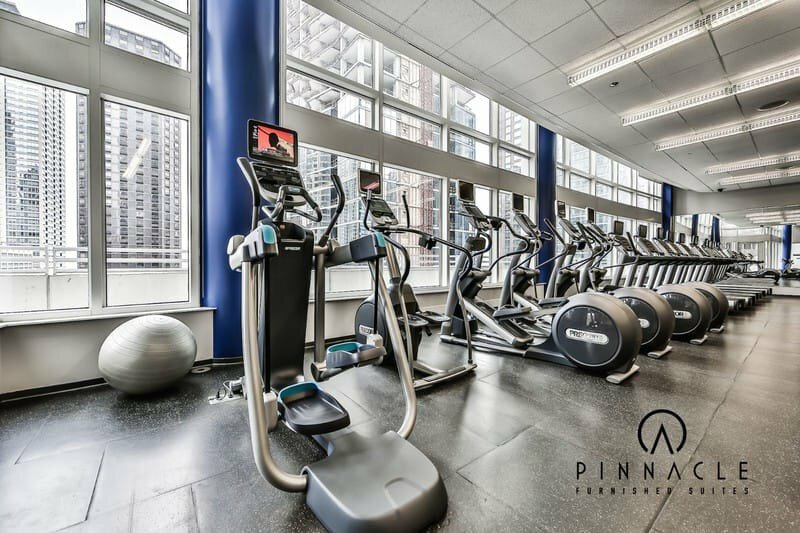 The walkability of this building extends further with easy access to some of the best restaurants and nightlife Chicago has to offer.